“Immediate cause of death was exhaustion due to cancer of the throat.” Those words in the December 19, 1903 edition of The Hartford Courant related the cause of death for a beloved member of the campus community in Storrs. The day before, at his home in Storrs, Benjamin F. Koons, first president of Connecticut Agricultural College, died. He was 59. Koons had begun his Connecticut career as an instructor of natural history at Storrs Agricultural College when it started its first semester in September of 1881. By the end of 1882 he was acting principal of the school for boys, and in 1883 held the position in full. He became president in 1893 when legislation changed the school into the Storrs Agricultural College, and officially admitted women. Koons had allowed local women to attend starting in 1891, noting that in creating a boys school, the legislature did not forbid the enrollment of women. Koons was replaced in 1898 by George Flint. 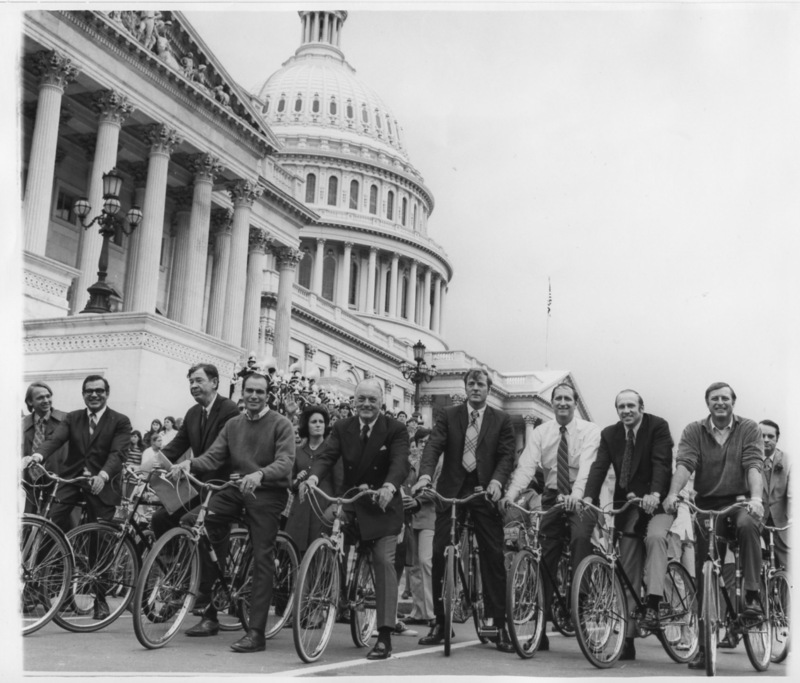 In retirement, as the first president emeritus, he continued to teach natural history, maintained a botanical garden, and started the college’s first museum of natural history. The Wenham Museum in Wenham, Massachusetts is borrowing artifacts, sketches, and illustrations from the Northeast Children’s Literature Collection for their upcoming exhibit Picture This: 90 Years of Storybook Art (February 3- May 6, 2012). Classic toy stories will come to life through more than 50 original illustrations, vintage toys, and antique books in a colorful display that is engaging for all ages. In the gallery visitors will be able to make their own picture book to take away after their visit, dress in costume to become part of the story, and use story cubes to create their own picture stories all while enjoying the illustrations and reading classics of children’s literature. 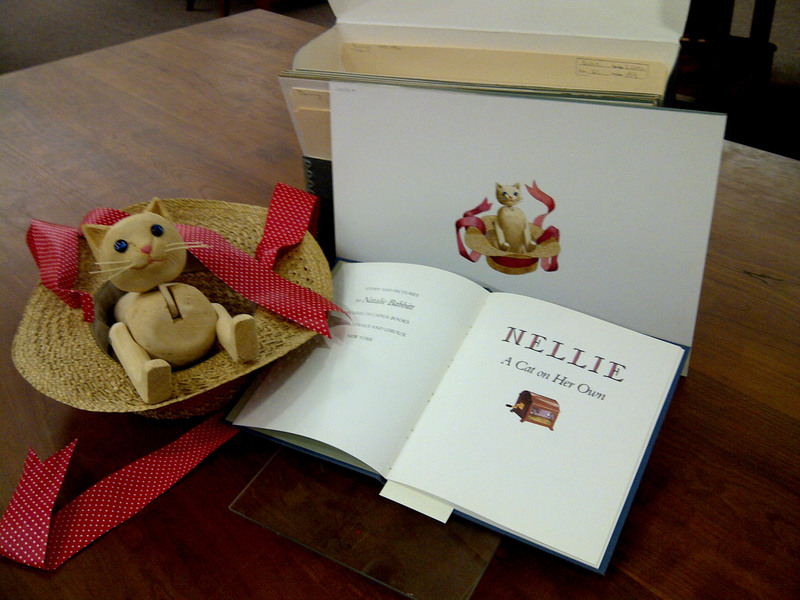 The NCLC is lending two artifacts from Nellie, a cat on her own, written and illustrated by Natalie Babbitt and published in 1989 by Farrar, Straus and Giroux. Ms. Babbitt was born in 1932 in Dayton, OH, the daughter of Ralph Zane and Genevieve (Converse) Moore. She received her B.A. from Smith College in 1954. That same year she married Samuel Fisher Babbitt, who also collaborated with her on her first book, The 49th Magician. 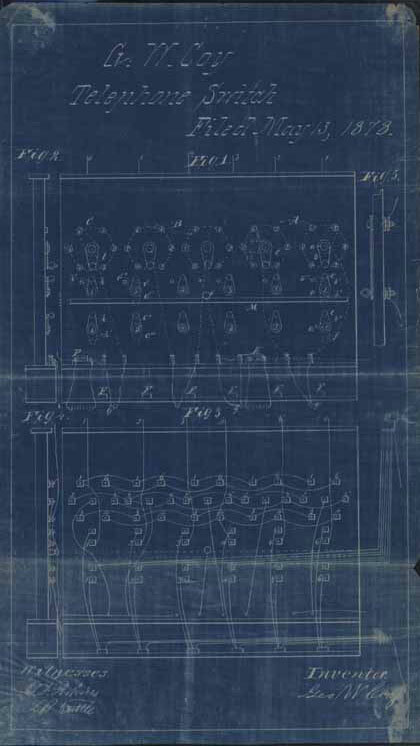 The Babbitt Papers hold the manuscripts, preliminary sketches, finished artwork and models for this and many other Babbitt titles, including her most famous work, the multiple award-winning Tuck Everlasting. Seven paintings and two sketches by Ms. Babbitt will accompany Nellie and her hat to Wenham. To keep Nellie company, eight collages by Ed Young will be featured in the Wenham show as well. 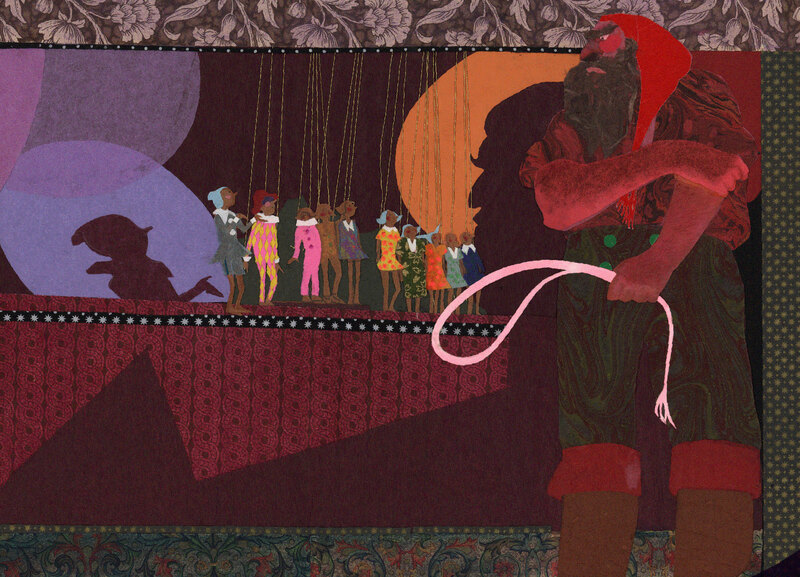 These collages are the finished works of art for his Pinocchio, published in 1996 by Philomel. Mr. Young, a children’s book author/illustrator and winner of many awards was born in Tientsin, China and raised in Shanghai and Hong Kong, where he was interested in drawing and storytelling from an early age. He moved to the U.S. in 1951 to study architecture but quickly changed his focus to art. Mr. Young has illustrated over eighty books, many of which he also wrote. The mission of the Wenham Museum is to protect, preserve, and interpret the history and culture of Boston’s North Shore, domestic life, and the artifacts of childhood. The Museum was established in 1922, making 2012 its 90th anniversary. It began as an historic house museum, but the first donor, Elizabeth Richards Horton – who also happened to be the last child to grow up in the house – donated nearly 1000 dolls to the museum that had been her childhood home, thus establishing the Wenham Museum as one of the premier museums of dolls, toys, and the artifacts of childhood from the 17th century to the present. Since then the museum has maintained a tradition of celebrating childhood and domestic life through its exhibitions of artifacts that have been a part of childhood for the past 400 years, including children’s books, toys and dolls of all kinds, electric trains, and textiles and objects of domestic life. Fantasy Records, Berkeley California, acquired the Prestige Records catalog in 1971 and in 1983 established the subsidiary record label Original Jazz Classics, rereleasing for serious jazz enthusiasts a series of reproductions from Prestige. Holiday Soul is one of them. Review a listing of Fantasy Original Jazz Classics recordings held in the Charters Archive of Vernacular African American Musical Culture.